Everyone has a person or two on their holiday gift list who is notoriously difficult to shop for. 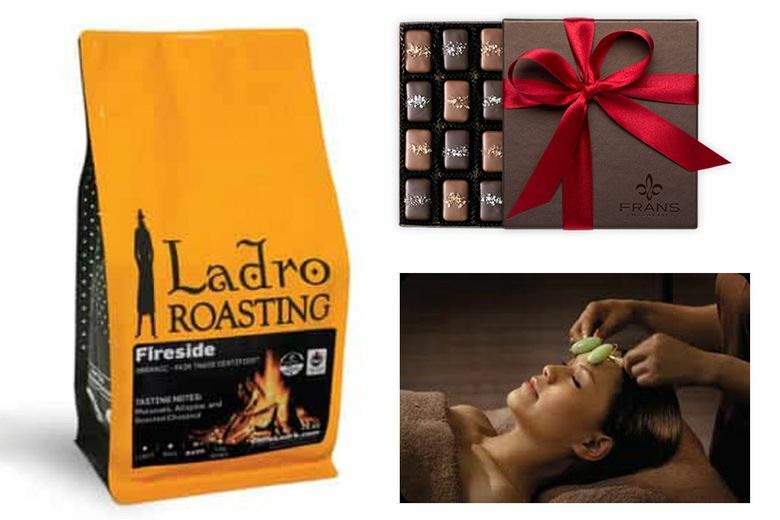 Ladro Roasting Fireside Coffee Beans ($15 at Caffe Ladro locations and caffeladro.com). Give them the boost they need to get through the holidays with this locally roasted seasonal coffee blend with notes of molasses, allspice and roasted chestnut. 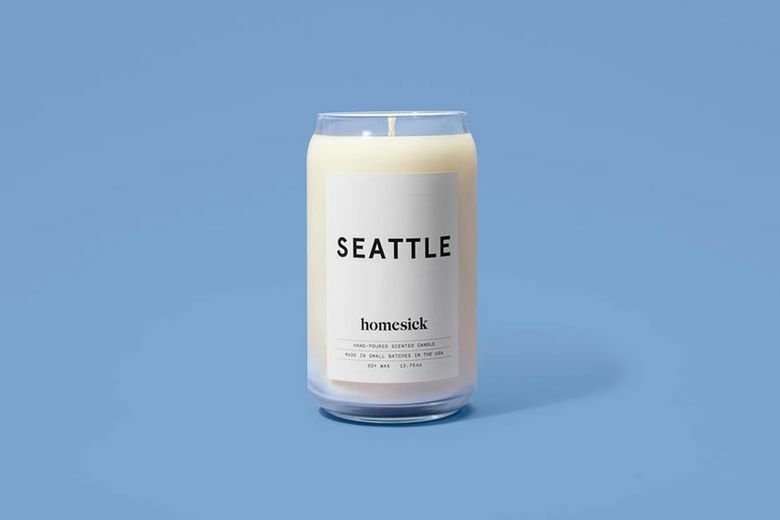 Homesick Seattle Candle ($30 at homesickcandles.com). Coffee, cedar, rain and musk — those are the scents in this natural soy-wax candle inspired by the Jet City. And once the candle is spent, the jar can be used as a glass or vase or recycled. 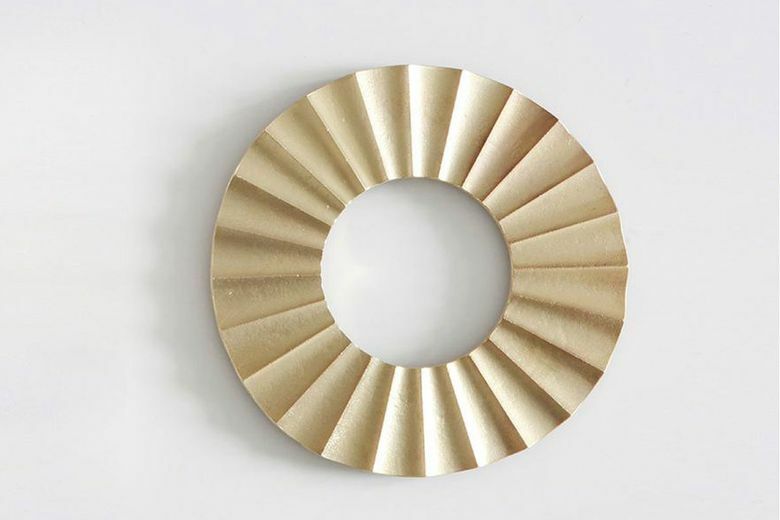 Oji Masanori for Futagami Brass Sun Trivet ($96 at the Frye Museum Store, First Hill, and store.fryemuseum.org). When they say they want better, not more, this is what they’re talking about. Made from solid brass in Japan, this beautiful object for the kitchen is as stylish as it is functional. Yuan Spa Jade and Berry Illuminating Facial ($150–$200 at Yuan Spa, Bellevue). Utilizing a jade facial-roller that reduces puffiness, this facial combines rejuvenating antioxidants with an enzyme peel for a relaxing, detoxifying gift. Fran’s Gray & Smoked Salt Caramels ($35 at Fran’s locations and frans.com). This box of 20 locally made caramels covered in rich chocolate and finished with sea salt won’t take up space in their house for long.